Why doesn't the sun set at McMurdo Station? 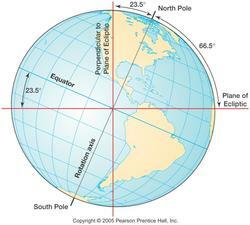 The Earth’s axis is inclined. 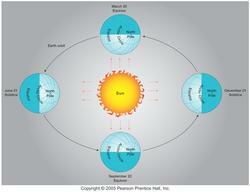 23.5º relative to the ecliptic plane- the plane along which Earth travels as it orbits the sun. As the Earth revolves around the sun, the axial tilt remains the same, so in the Northern hemisphere Polaris- the north star- will be fixed above geographic north. Although the Earth’s axial tilt doesn’t change, the orientation of the north and south hemispheres relative to the sun changes during its orbit and causes seasons. 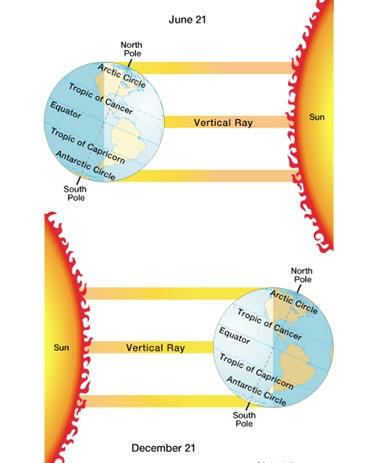 Summer occurs when a hemisphere is tilted towards the sun, whereas winter occurs when the hemisphere is tilted away from the sun. udes south of S 66.5º experience winter and 24 hours of darkness. Our visit to McMurdo Station is November - January. 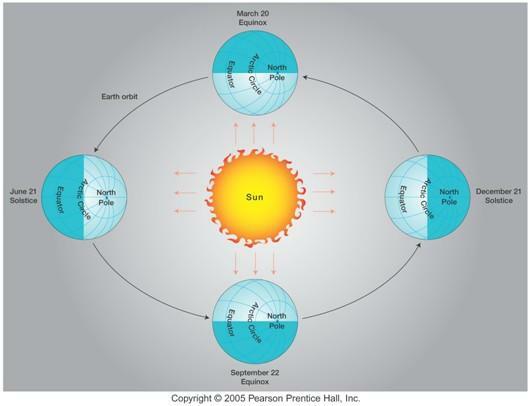 During these months, the southern hemisphere is inlined towards the sun. McMurdo is at S 77.51º so for our stay the sun will never set.